One of the things I am trying to do this year is to take better care of myself both physically and mentally. 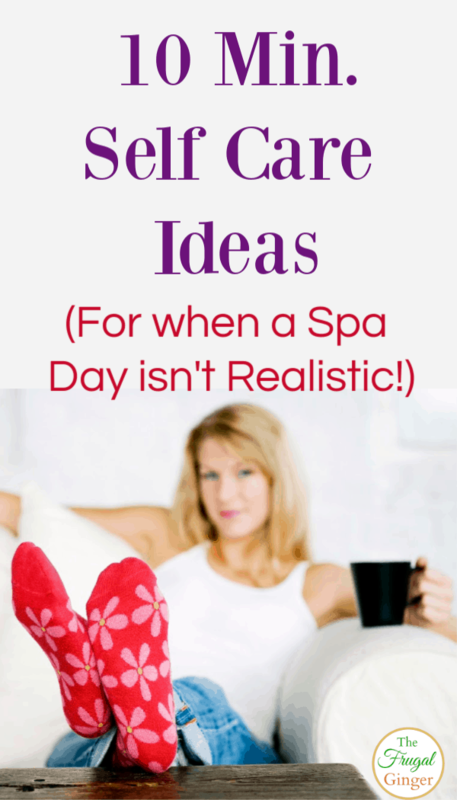 I needed some self care ideas that were quick and easy to do, especially for a busy mom. I would love to be able to take a full day and get manicures, facials, and massages but who has time for that?! I’m a stay at home/work from home mom so I need self care ideas that won’t break the bank and that I can do during nap time or while my daughter watches her favorite show. I came up with a list of self care ideas that take about 10 minutes to do. They are things you can do every single day to take a few minutes for yourself. The more time we stop to take care of ourselves the better moms, wives, and daughters we can be. Just by stopping to focus on yourself for a few minutes a day can make such a huge impact on your overall well being. Pick your favorite self care ideas from the list below and start making time in your day to do them. I love to learn! Whether it is to grow my business, learn how to decorate a cake, or take better pictures, learning a new skill is a great way to take time for yourself. There are a bunch of sites were you can even learn a new skill for free. Take 10 minutes out of your day to watch a class or practice what you want to get better at. I like taking 10 minutes before I go to bed to read a book. It is so calming and helps me escape my crazy day. If you have trouble finding time to finish a book, check out these tips for how busy people find time to read. I don’t have time to drive over to a nail salon and sit for an hour to get my nails done. I wish I did, but it’s not going to happen. I like taking some time to give myself a perfect DIY manicure at home while I watch TV or listen to some music. I usually do this after my daughter goes to bed so she doesn’t ask me to do her nails, too! There is a reason why a nice relaxing bath is on every self care list. It really helps to calm you and it’s so easy to do. I like lighting a stress reducing candle, playing some spa music on Spotify, and adding some bath oils to my bath. It’s so simple but it does wonders making me calm and relaxed. This is something I am trying to get better at. I am just taking 2-5 minutes to sit quietly and meditate. As I get better, I will try to do it longer but that is a realistic time for me. I know that sitting and meditating isn’t for everyone so check out these relaxation techniques for those that hate to mediate. If you find it hard to find the time to do self care ideas, use your kid’s practice time as your self care time. While your kid is at practice for soccer, dance, gymnastics, etc. Go outside! Take a quiet walk around the building or sit in the car and read. You can even lay the seat back and meditate or listen to some calming music. My daughter takes swim lessons and I love watching her practice but once a month I tell her that I am going to sit in the car and relax while she swims. You could even do this for just the first half of the practice time if your kids like you to watch them. Another easy self care idea is to give yourself a facial like this Home Facial for Sensitive Skin. 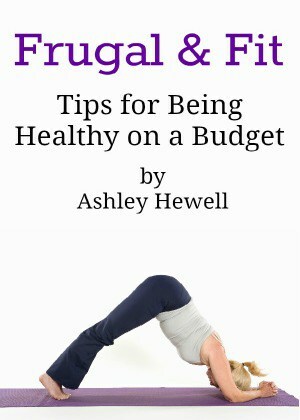 There are so many products that are affordable now that you don’t need to go to a spa. Grab a face mask, moisturizer, and face scrub on your next Target run to have on hand. One of the most stressful things can be shopping with kids, especially if you have more than one! Do yourself a favor and take advantage of the curbside delivery most stores offer now. I know that Target, Walmart, most grocery stores, and even drug stores offer this service now. Taking stress off of yourself is one of the best self care ideas you can do. Some other 10 minute self care ideas are probably ones you already know: enjoy a cup of tea, sit outside and enjoy nature, go for a short walk, exercise, or journal. 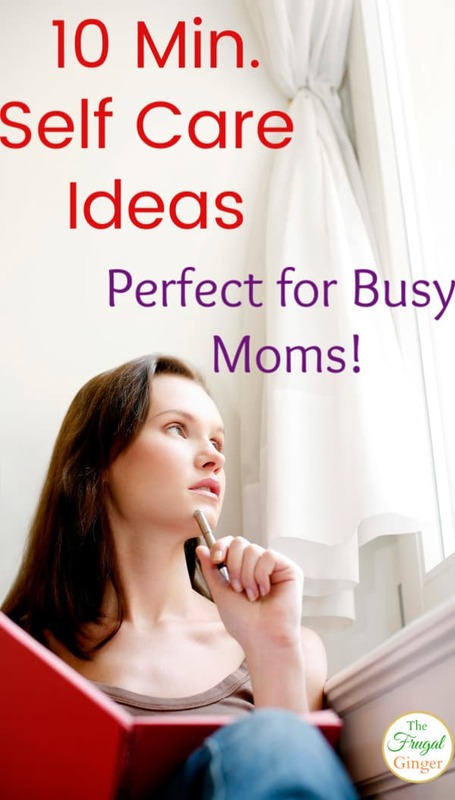 As busy moms, there are so many easy and realistic self care ideas we can do. We just have to take that short amount of time everyday and focus on ourselves for a change.